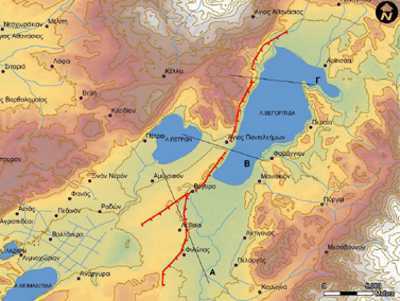 The Greek Database of Seismogenic Sources is a repository of geological, tectonic and active-fault data for the Greek territory and its surroundings. It represents a complete and modern tool for improving the Seismic Hazard Assessmant (SHA) of the region and a valuable source of information for scientists who want to deal with earthquake scenarios and modelling, geodynamics, active deformation and many more. GreDaSS is an open-file, continuously updatable, that can accommodate all proposals from multi-field researchers. It is a GIS-based database consisting of several layers, both graphical and metadata ones. The Greek Database of Seismogenic Sources (GreDaSS) uses the DISS software of Istituto Nazionale di Geofisica e Vulcanologia (INGV) which is greatly acknowledged. All related data, texts and elaborations were prepared by the GreDaSS WG. The Database includes a large amount of original and published material on the main seismogenic sources of the broader Aegean Region together with background geological, tectonic and seismological information and it is freely available to all interested parties. The Database was designed as "work in progress", and as such it is open to continuous additions and improvements. For these reasons and due to its intrinsic nature, the Database cannot be guaranteed to be complete, accurate and updated; in any case it reflects the opinion of the authors and will be subjected to successive revisions. Although the GreDaSS WG makes every effort to supply the best available information on seismogenic processes, no warranty, expressed or implied, is provided as to the accuracy and reliability of all the data supplied in the Database. Users are cautioned to consider carefully the provisional nature of the data and information before using it for decisions that concern personal or public safety or in relation with business involving substantial financial or operational consequences. Conclusions drawn from this Database, or actions undertaken on the basis of its contents, are the sole responsibility of the user. No commercial use of the content of the Database and of all related data, texts and elaborations is allowed. This Database contains data, texts and elaborations prepared by researchers of the GreDaSS WG. The intellectual property rights of the Database are owned by the University of Ferrara. Caputo R. and Pavlides S. (2013): The Greek Database of Seismogenic Sources (GreDaSS), version 2.0.0: A compilation of potential seismogenic sources (Mw > 5.5) in the Aegean Region. http://gredass.unife.it/, doi: 10.15160/unife/gredass/0200. See the ISS DISS Tutorial for further information. See the CSS DISS Tutorial for further information. 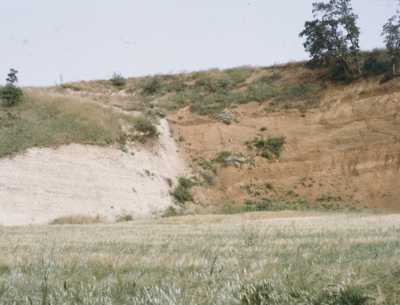 Caputo R., Chatzipetros A., Pavlides S. and Sboras S. (2012): The Greek Database of Seismogenic Sources (GreDaSS): state-of-the-art for northern Greece. Ann. Geophys., 55(5), 859-894. 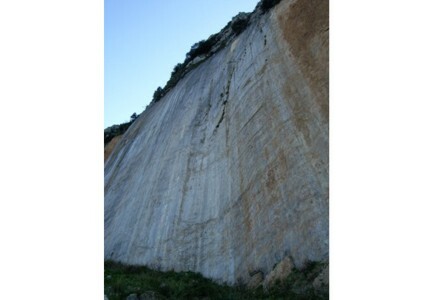 Sboras S. (2012): The Greek Database of Seismogenic Sources: seismotectonic implications for North Greece. PhD Thesis, University of Ferrara, Ferrara, 252 pp. 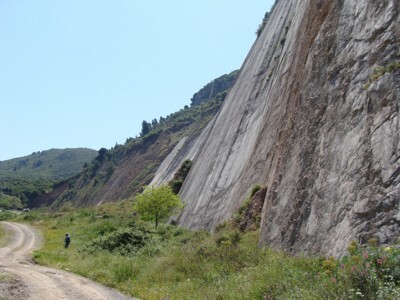 Sboras S., Pavlides S., Caputo R., Chatzipetros A., Michailidou A., Valkaniotis S. and Papathanasiou G. (2011): Improving the resolution of seismic hazard estimates for critical facilities: the Database of Greek crustal seismogenic sources in the frame of the SHARE project. Proceedings of the 30° Convegno Nazionale di Gruppo Nazionale di Geofisica della Terra Solida, 14-17 November, 2011, Trieste, Extended Abstracts, 232-235. 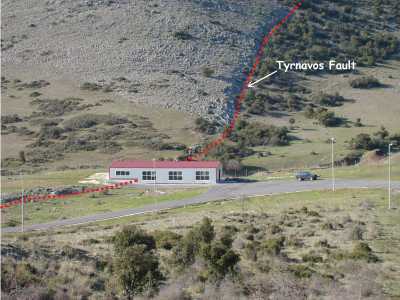 Pavlides S., Caputo R., Sboras S., Chatzipetros A., Papathanasiou G. and Valkaniotis S. (2010): The Greek Catalogue of Active Faults and Database of Seismogenic Sources. Bull. Geol. Soc. Greece, 43(1), 486-494. 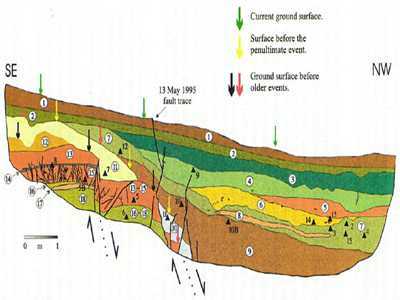 Sboras S., Caputo R., Pavlides S., Chatzipetros A., Papathanasiou G. and Valkaniotis S. (2009): The Greek Database of Seismogenic sources (GreDaSS): state-of-the-art. Proceedings of the 28° Convegno Nazionale di Gruppo Nazionale di Geofisica della Terra Solida, 16-19 November, 2009, Trieste, Extended Abstracts, 126-128. Haller K.M. 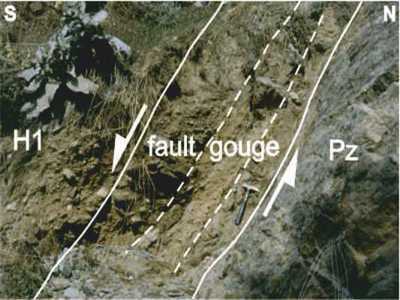 and Basili R. (2011): Developing seismogenic source models based on geologic fault data. Seismol. Res. Lett., 82(4), 519-525. Basili R., Kastelic V., Valensise G. and DISS Working Group 2009 (2009): DISS3 tutorial series: Guidelines for compiling records of the Database of Individual Seismogenic Sources, version 3. Rapporti Tecnici INGV, 108, 20 pp. Basili R., Valensise G., Vannoli P., Burrato P., Fracassi U., Mariano S., Tiberti M.M. 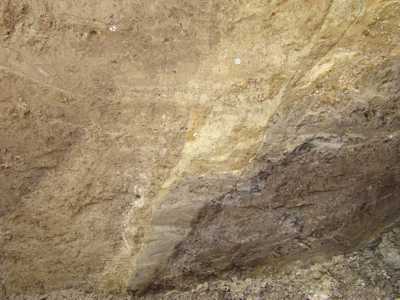 and Boschi E. (2008): The Database of Individual Seismogenic Sources (DISS), version 3: summarizing 20 years of research on Italy's earthquake geology. 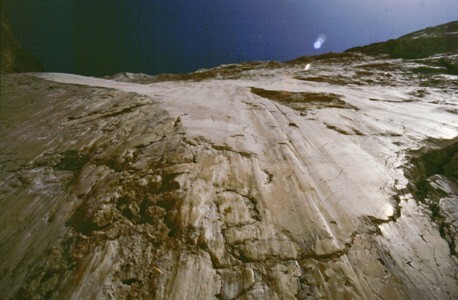 Tectonophysics, 453, 20-43. Valensise G. and Pantosti D. (eds) (2001): Database of Potential Sources for Earthquakes Larger than M 5.5 in Italy. Ann. Geofis., 44, Suppl. 1, with CD-ROM. 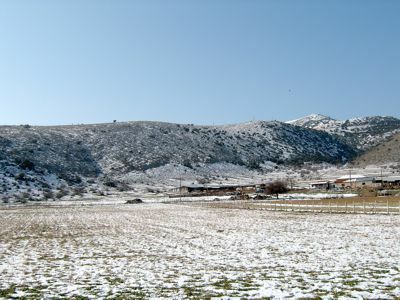 Further publications from GreDaSS Working Group on Neotectonics, Seismotectonics, Archaeoseismology, Palaeoseismology and Volcanotectonics of the broader Aegean region can be found in link #1 or link #2. Copyright ©2013-2017 GreDaSS WG. All Rights Reserved.